but be careful ~ mind your head! Previous postlights in the border~red hot pokers! Next postsecret garden. through the door. behind the wall. This is lovely, it reminds me of the shops along the beach here! 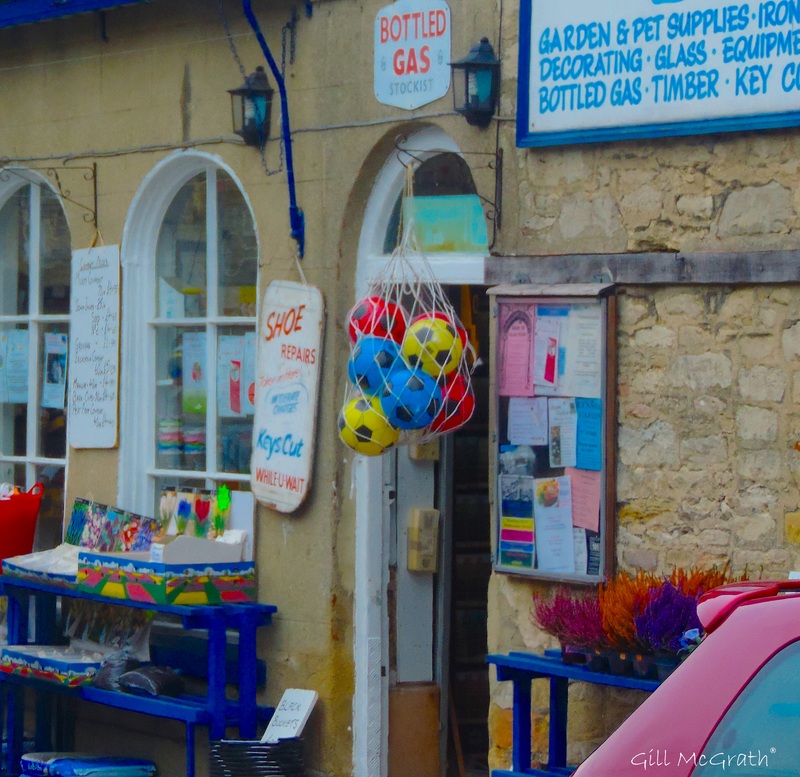 Every village should have a shop just like it! Photo very inspiring.This makes me think of a small cafe grocery etc,;; that we found in a hamlet of Britany (France ) in 2005. Please, Gill, let me know me if the link works . It works for my computer.